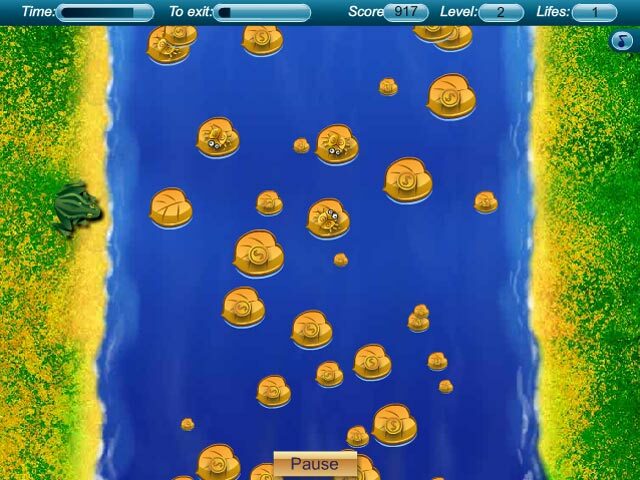 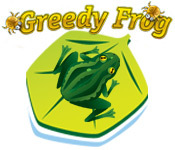 Help a Greedy Frog get coins as he hops from lily pad to lily pad as quickly as he can! 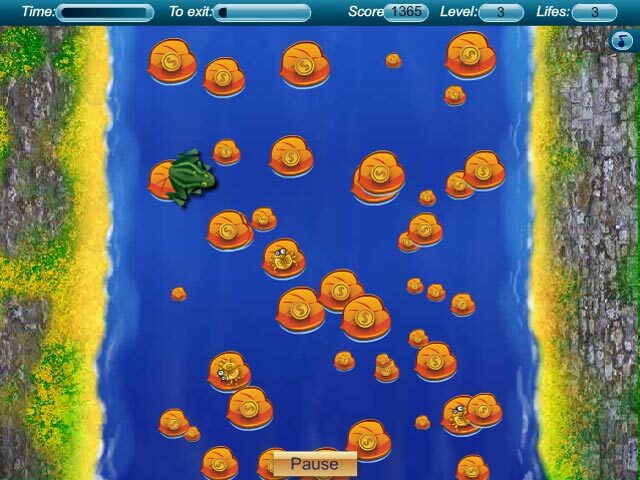 Make it to the exit and survive!Help a Greedy Frog get coins!Help a Greedy Frog get coins as he hops from lily pad to lily pad as quickly as he can! 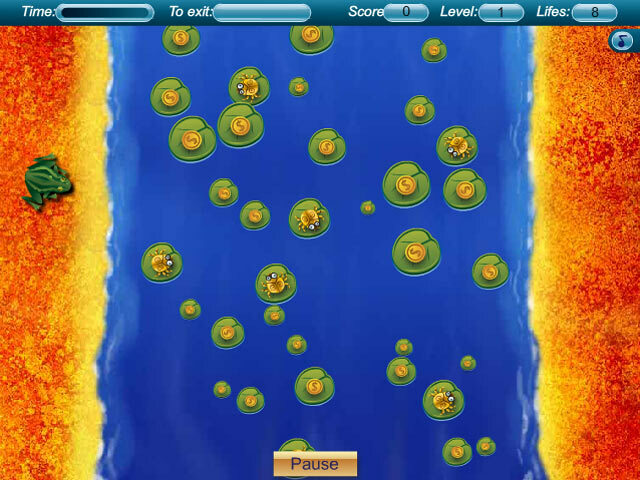 Make it to the exit and survive!